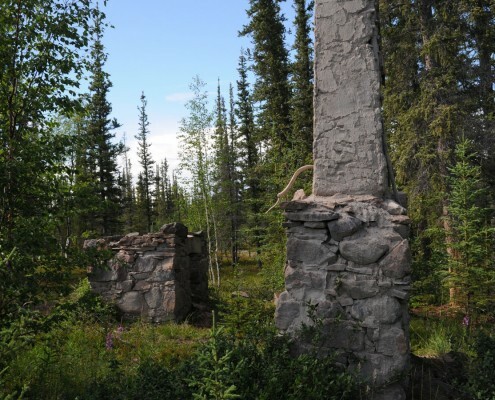 The Historic Places Program, part of the national Historic Places Initiative, is designed to document and commemorate the NWT’s historic places and cultural landscapes. 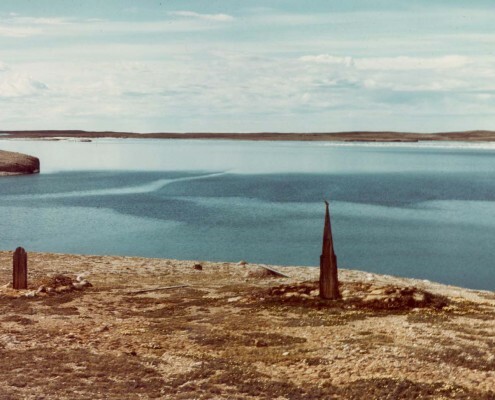 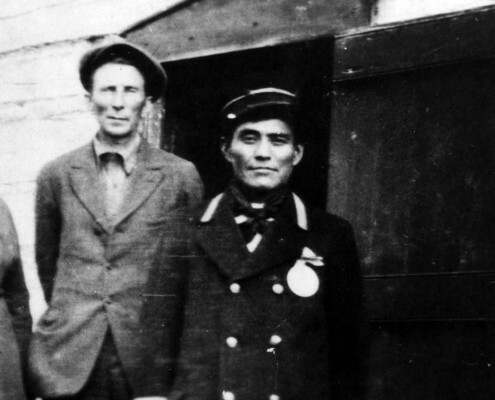 Commemorated places in the NWT will be brought to national and international attention by listing them on a national Historic Places registry. 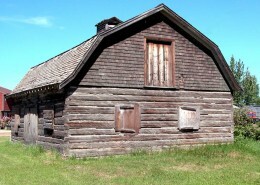 On this page, you can peruse officially recognized national, territorial, and municipal historic sites either via the accompanying map, or their respective tabs. 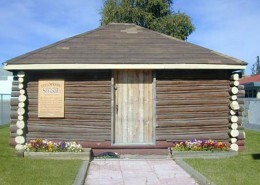 You can also visit the Canadian Register of Historic Places where you can learn about historic sites in the NWT and throughout Canada. 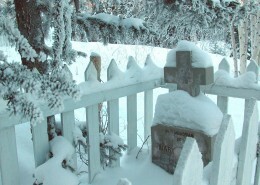 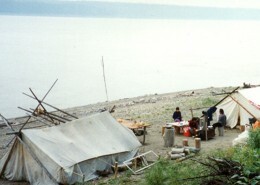 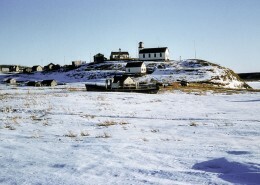 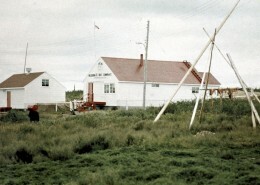 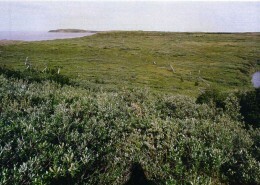 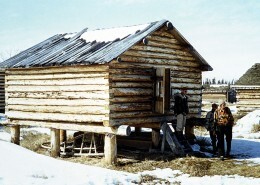 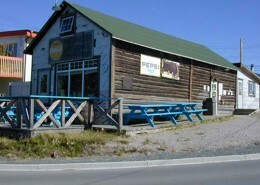 Territorial Historic Sites are places or events that are honoured because they hold a special link to the past of the NWT. 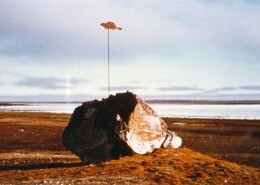 They reflect a phenomenon, pathway, person, event or theme. 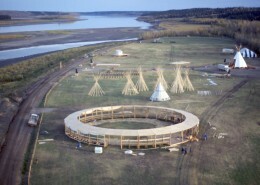 They are places where things have happened; places where people have lived and died; places where people have traveled, worked, met and celebrated together; places where people with medicine power had an influence on the land. 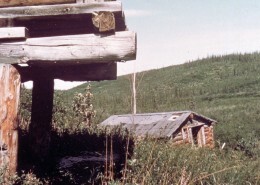 Beginning in 2004, as part of our commitment to the national Historic Places Initiative, the NWT Cultural Places Program took steps to revive the Territorial Historic Sites program. 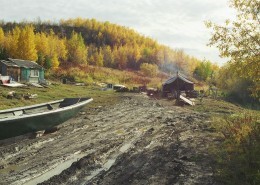 Between 2004 and 2009 we supported 29 projects in 13 different communities. 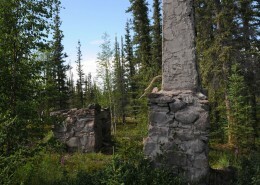 Out of this have come the first 10 new Territorial Historic Site nominations. 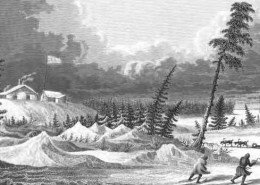 A Territorial Historic Site designation is a commemorative assignment that carries no legal or landownership changes. 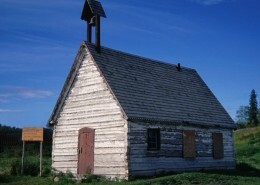 The designation aims to document the heritage of these places for present and future generations to enjoy. 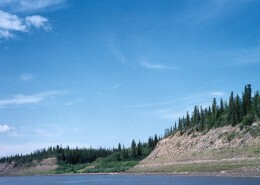 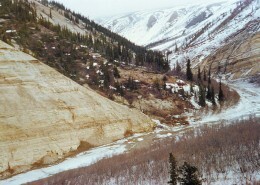 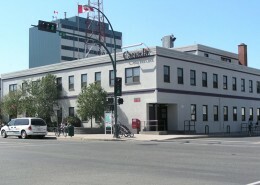 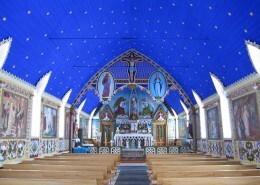 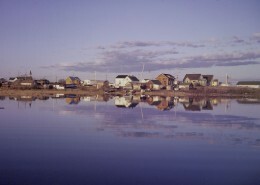 In the NWT, historic sites can be designated by the federal government, the Government of the Northwest Territories, and by municipal governments and authorities. 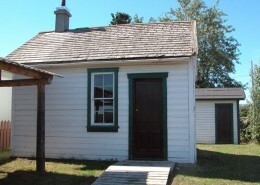 If you have any comments or are interested in nominating a new Territorial Historic Site, please contact culturalplaces@gov.nt.ca or call 867-873-7368. 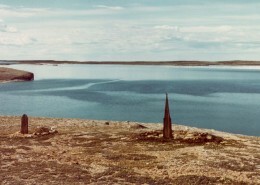 Gravesites at Balaena Bay, Perry Peninsula. 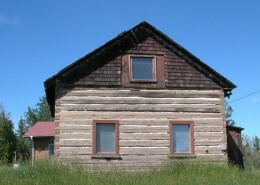 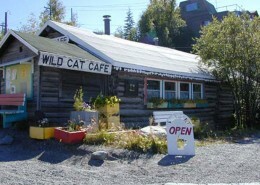 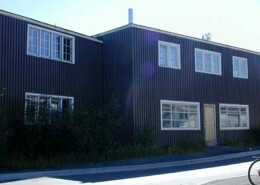 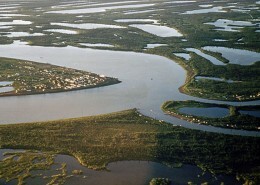 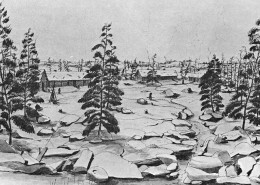 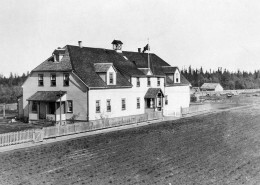 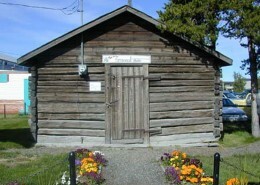 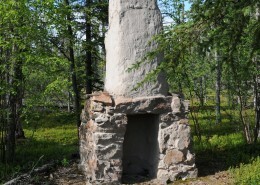 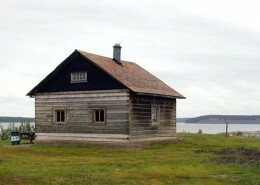 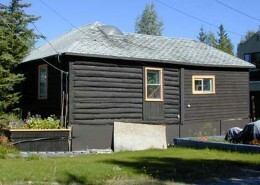 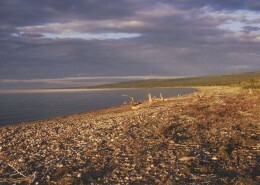 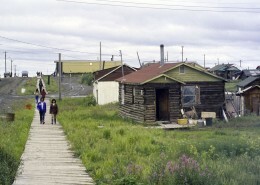 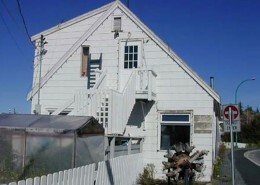 Built and rebuilt at the far eastern end of Great Slave Lake several times since 1833. 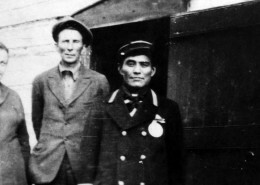 Chief Albert Wright, of the Shuhtagot’ine (Mountain Dene), travelled up the Keele River in 1921 to spread the word of Treaty 11. 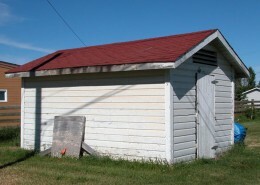 You can also nominate a new site through the following form. 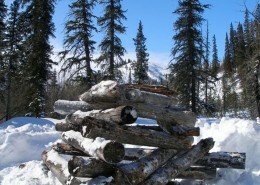 Various useful guides for the preparation of a proposal have also been provided below.